If you have severe plantar fasciitis and want to alleviate the pain now, you should consider a shoe insole. These devices are made to limit excessive movement in the foot, thereby reducing tensional stress on the plantar fascia. Most people have some degree of "instant heel pain relief" with shoe insoles. Custom insoles can cost upwards of $500.00+. 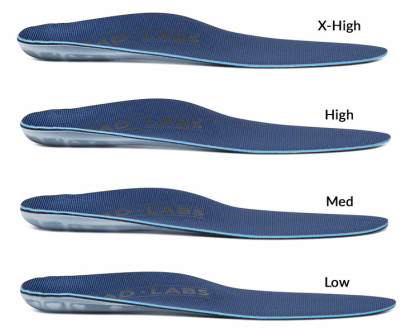 If you want the same quality as a custom orthotic, but do not want to pay the same price, check out Tread Labs insoles. Quality materials, custom arch heights and a satisfaction guarantee. Over the years, tread labs has been my hands down favorite. I get A LOT of offers from other companies, but I have not found one that is better than treadlabs. People email me telling me their results with this insole and it is always positive. Great customer service, extremely high quality product. If you have heel pain, give these a shot. The superfeet blue insole is the best "bargain" insole. It is a huge improvement over other insoles available at the store for the same price. Materials are somewhat cheap, but the performance cannot be beat for this price. 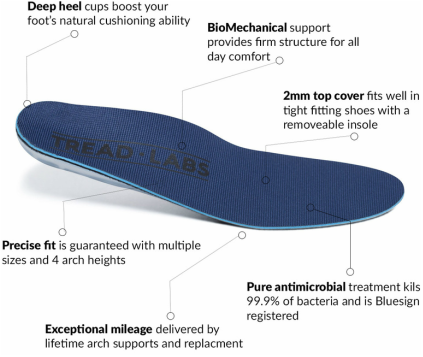 The Tread Labs Insole has a replaceable cover, so in the long run, the Tread Labs insole maybe a smarter choice. The orthotics above do not fit into a dress shoe that well, nor does it fit into high heels, minimal shoes or even sandals! 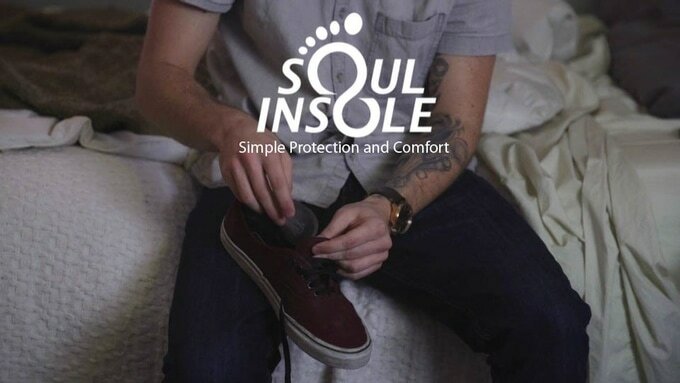 If you need a specific insole that fits in these special circumstances, check out Soul Insole. 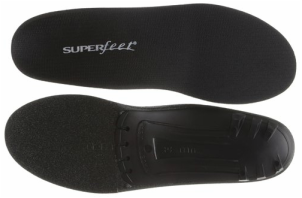 This insole should not be used if you have severe heel pain! You will need to use a previously mentioned orthotic instead. If your pain is mild, and you have recently fixed your plantar fasciitis, and do not want it to come back, give this insole a shot. 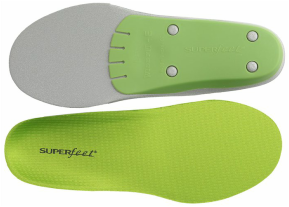 If you are making a slow and safe progression to minimal footwear, this insole can also be used. Plantar fasciitis insoles are almost always required for heel pain treatment.. but do not forget that if you wear supportive insoles for a long time, the foot adapts to it.... by making itself very weak. The muscles/tendons/ligaments and other structures do not have to do their job of supporting the foot nearly as much when an insole is present. Shoe insoles will reduce excessive pronation and other movement patterns in the foot, but you need to figure out why those movements are occurring.